We guarantee any website we design and develop will be impactful, fully responsive, easy to navigate and maintain and create calls to action. Well-designed websites drive successful businesses. Our team understands the principles of visual appeal, user-friendly functionality and best practice website development techniques to achieve a website you can be proud to launch. 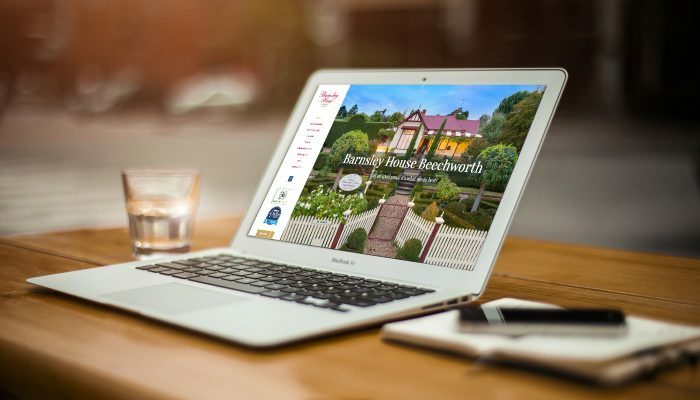 Having planning, design and development in-house ensures your website will be optimised at the front and back ends to deliver maximum results. And being creative designers we ensure your website works on smartphone, tablet or desktop. Part of the development process is to analyse trends on your site to give informed data on what is working. This way, we ensure that any redevelopment or new build we make is tailored to your audience’s needs. Our preferred platform is WordPress as it is open source and is easy to update and extend through industry standard plug-ins. We train all our clients on how to manage their sites themselves as we believe this makes a successful website collaboration. Further to web design and development we can also help you with hosting, security, SEO, email marketing campaigns, email newsletters and other digital campaigns. Just like building a house, the most important aspect to start with is the plans. But before we plan, we do three important things. Our next stage is to develop a site map and project plan. This strategic process is critical to the success of your website and ensures you have the right foundations in place. Creating a visually appealing website that reflects your brand essence and provides solutions to your marketing objectives is our starting point for front-end design. 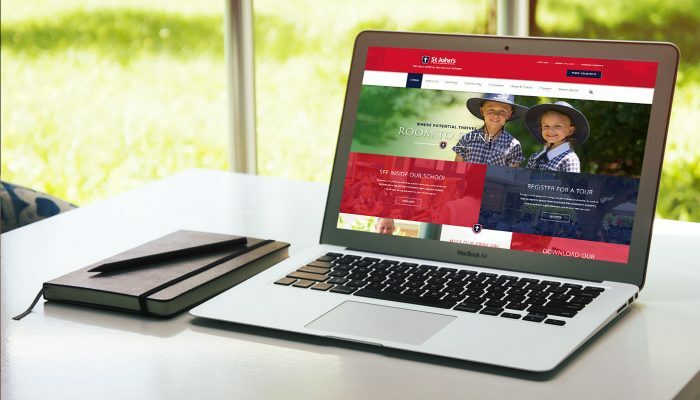 We ensure all our web designs have simple two-click navigation, important visual promotional elements, clever calls-to-action and the characteristics specific to your brief. We also develop custom solutions for page layouts and forms that give your website the functionality you require. Critical to our back end development is meeting the brief and the site map construction. Our main goal is to focus on performance of your website (e.g. speed and generation), ensuring it is optimised and easy to update and manage. We aim to ensure a seamless integration between design and development using existing and custom templates. We develop in WordPress and train you how to use it – it’s our ‘Website for Dummies’ philosophy.